The new Unity interface works well with mouse, keyboard and even touch. The dash allows you to quickly search for files, music, applications and everything in your computer. The launcher allows you to quickly launch your commonly used applications. The 'must-have' feature for music lovers is the Music Lens, which allows you to browse and find your music on your computer quickly and easily. You can sort music in folders by author, album or song wise. Similarly any new lenses or filters can be developed to have a multidimensional view of your data. 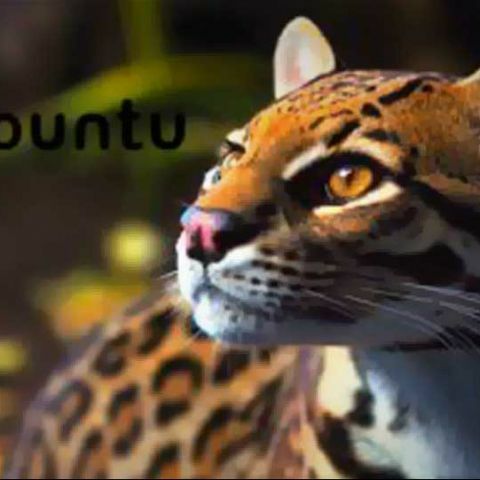 Ubuntu's best kept secret is social networking. The Empathy IM client allows you to chat with your Facebook friends as well as integrates the usual suspects such as Google Talk, Yahoo Messenger, Windows Live (MSN), Jabber, ICQ and many others. The Gwibber social networking client collates all of your social messages from Facebook and Twitter. This is integrated with your desktop, so you can see your updates. You can also post your own updates straight from Gwibber. Data back up is also a key feature in Ubuntu 11.10, and you realise how important it is when you don't back up and lose data! To make your backup activity easy, Ubuntu bundles Ubuntu One which can automatically backup all the files to the cloud. If you need external backup, you have Déjà Dup, which means you can backup to external media. Ubuntu One gives you 5GB of free online storage, it can synchronise your data between Ubuntu PCs as well as Windows. It also has clients for iOS (iPhone and iPad) and Android so you can access your files on the go. Ubuntu One mobile client also gives you an option to backup your photos automatically. For example if you take a photo on your mobile, it would get backed up automatically to the cloud. It also allows you to stream your music to your mobile device. If you have tons of music and don't want to carry all of it with you, you can keep it on Ubuntu One and stream it to your mobile phone when you want to listen to them. which is better Fedora or Ubuntu? What are the features of Ubuntu Mobile OS?